Horlicks Mysore Pak is something unique.Mysore Pak is a popular South Indian sweet dish. . It is a Rich, Delicious, Hyginically prepared and is a perfect choice to your dears to make them Happier on Birthdays, Festivals and on all Occasion. Horlicks Mysore Pak ordered from Oyc is very very great. Sweet was aromatic and very good to taste. Delivery received at the right time. 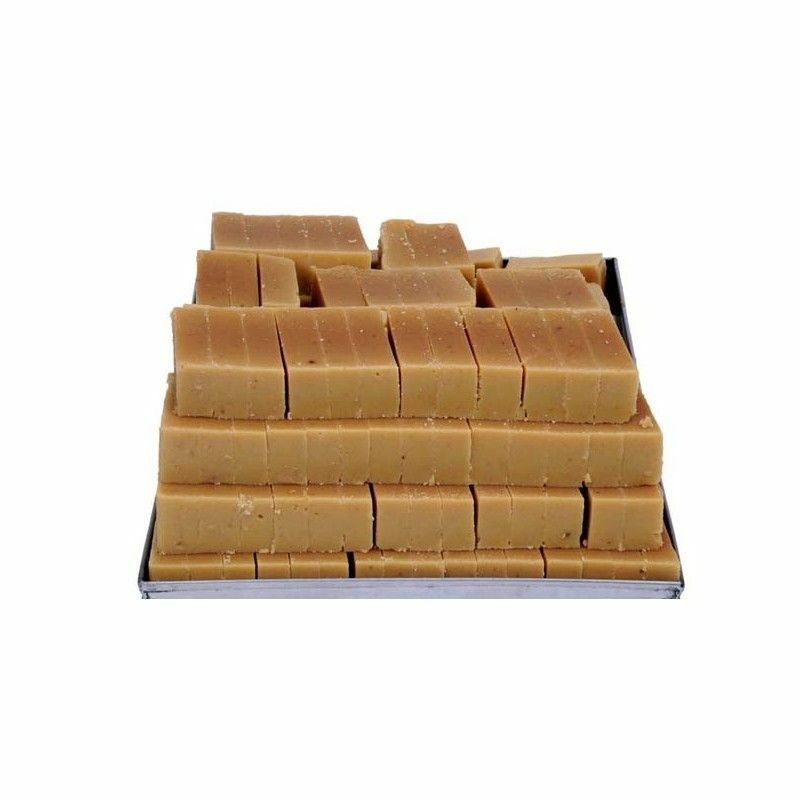 Sugar cravings healthy Horlicks Mysore pak. Happy to have this rich quality pak in our city , wide range of sweets to select. Largest online sweet shop who deliver sweets in every nook and corner of the city. Mysore pak is my favourite.